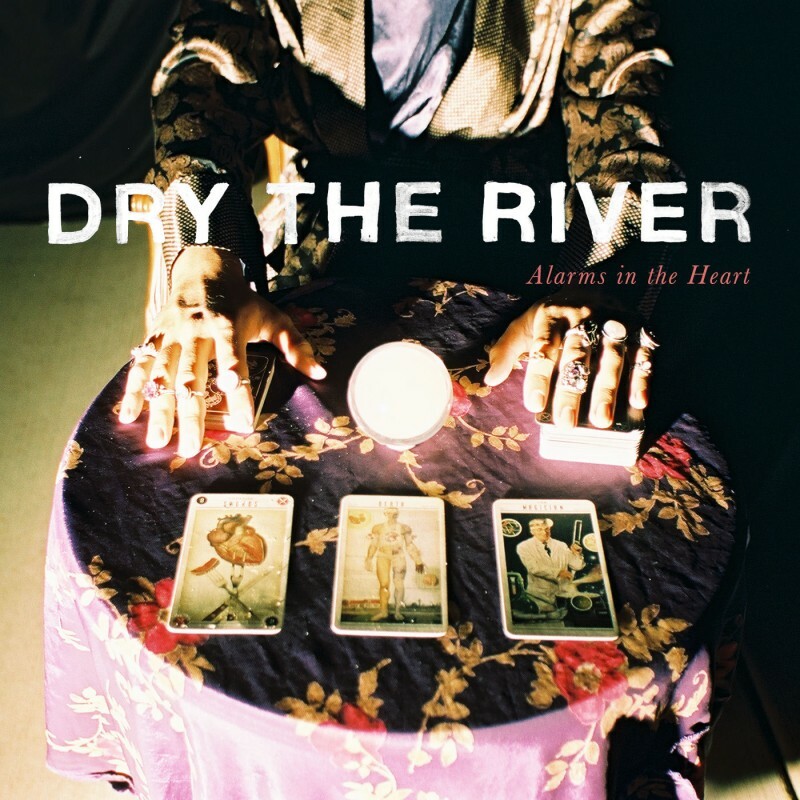 Dry The River's astonishing new album 'Alarms In The Heart' can now be streamed over on WNYC. Recorded mostly in Iceland, the album was produced by Charlie Hugall (Florence and The Machine, Ed Sheeran), Paul Savage (Mogwai, Franz Ferdinand) and Peter Miles (We Are the Ocean, Futures, the King Blues). It additionally includes string arrangements from Icelandic composer Valgeir Sigurðsson (Björk, Sigur Rós, Tim Hecker, Damon Albarn). Pre-order on iTunes and get an instant download of Gethsemane. Pre-order CD/LP Bundle with autumn tour tickets and very limited signed poster designed by Luke Drozd around the themes of the record.